Seen it all before? Us too! We have a huge amount of experience in this sector working with a range of the UK’s key residential developers. We truly understand today’s ever more discerning buyer and pride ourselves on being obsessively up-to-date on industry trends. 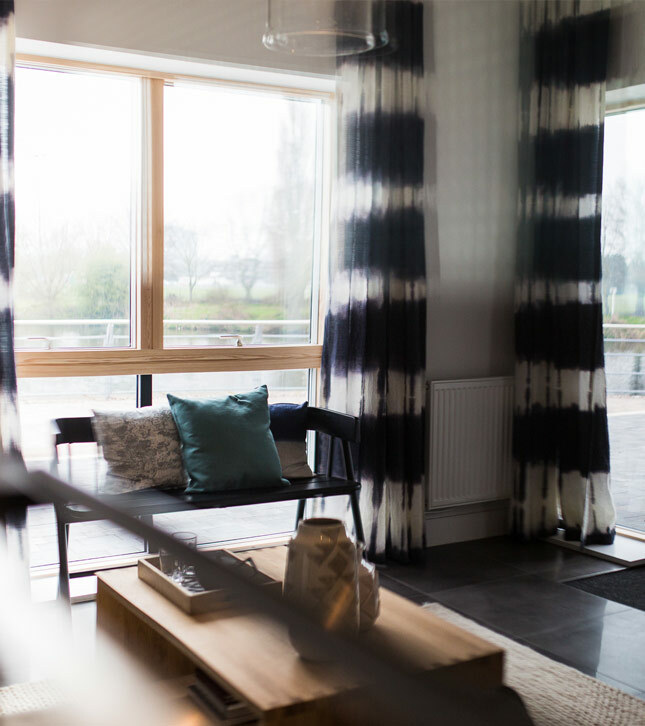 Every show home design is bespoke, designed in response to the brief, target market and local area to create beautiful homes that sell. We understand the needs of a developer and can work effectively as part of their team from concept to completion. 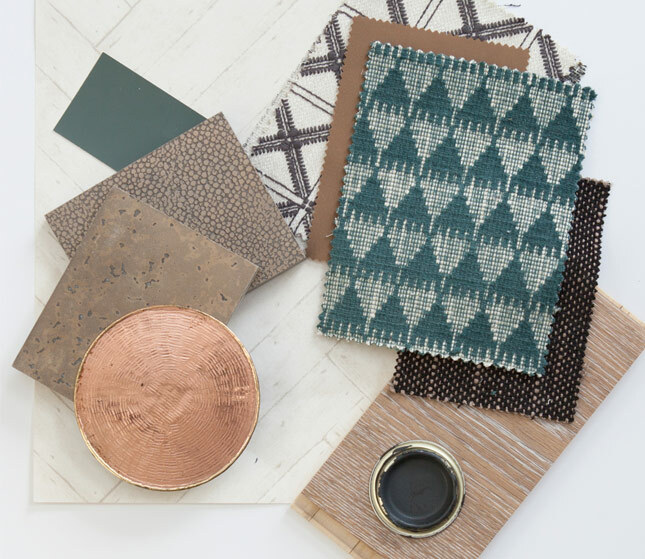 We combine all of our knowledge and creativity with a sharp eye for detail and lots of hard work, to produce imaginative lifestyle-led looks that bring fresh personality to every scheme. We listen closely to the brief and pair this with detailed market research to create a design solution that is tailored to the needs of every site. We combine the latest design trends with practical layouts to create lifestyle led looks that are relevant to how people actually live. Our presentations are thorough and properly priced so you know exactly what you are getting up front. We communicate closely with the client and site team to ensure the smooth delivery of every project to a pre-agreed timescale. It’s all the small details that make up the whole, our final styling service ensures the space is shown off to best effect ready for a successful launch. Whether you’re wanting to refresh an office space for staff, attract new customers with a more enticing retail environment, or put your stamp on a new venture, we can work with you to create an original design that maximises your budget. We combine our creative flair and design insight to create practical and productive spaces that take your brand to the next level. With effective planning and space optimisation we can help get the most out of your office, retail or hospitality environment, you name it and we’ve probably done it. We listen closely to your needs, assess the competition, and carry out a site survey before letting our creativity run wild to create a unique look that represents your brand and goals. After agreeing on a final look, we nail down the details including all the specifications and working drawings and putting together a budget. 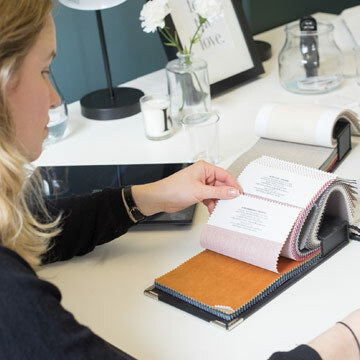 The process of making the design a reality, we finalise the budget, schedules and specifications and order and supply all product and materials to fit with project timescales. We ensure your project is delivered on time and in budget, appointing and supervising contractors, maintaining project schedules and holding regular site visits. Most importantly we keep you fully in the loop throughout the process. You’re unique. So is your brief. You can’t compare apples with oranges (although we love both) so we cost every project individually. What we can state up front is that we’ll always work to your budget (making sure you get the most out of it) and we’ll happily provide a free consultation to discuss what you want to achieve.